Come Ride with us this year to Learn while Having Fun! Strength on Thursdays this season! Check our Schools Page for More! Mountain Biking, Cyclocross and Cycling Opportunities for Youth & Juniors! Double-check your program dates & requirements on this page to avoid mistakes during enrollment. Join our Newsletter to receive an email when the information is posted so you’ll have time to review it before enrollment begins. 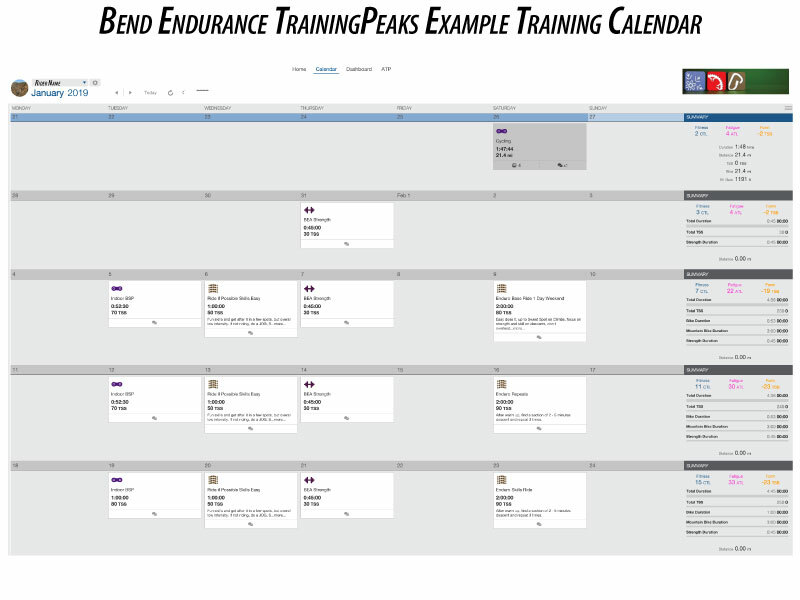 COMPETITION TEAMS Added Strength Training & TrainingPeaks to help monitor your entire season; separated XC and Enduro groups on Tuesdays. DEVELOPMENT TEAMS Three squads of “Devo / Girls Devo / All-MTN Devo” for 10-weeks this spring and 3 or 4-week blocks this summer! AFTER SCHOOL Miller Elem now on Tuesdays this spring; list of schools has some changes. SUMMER YOUTH Complete overhaul of Summer Mini and Mighty Bikes into 2-day blocks rather than multi-week sessions. 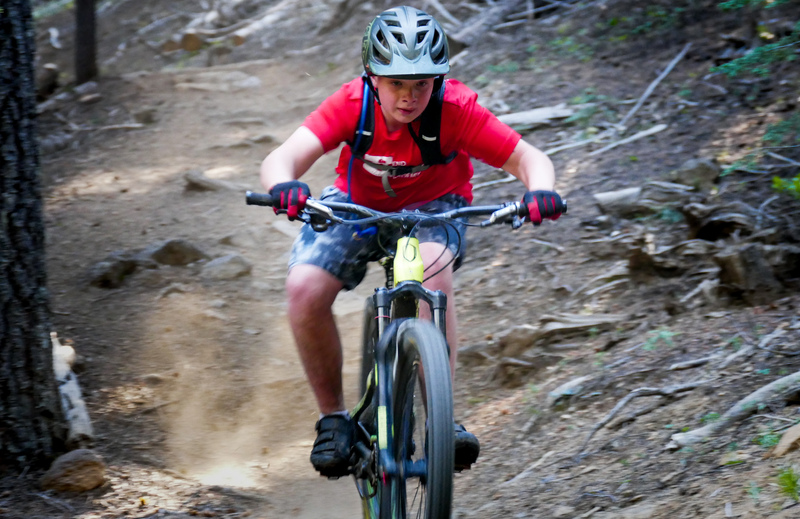 SUMMER MTB CAMPS & CLINICS For Teens, NICA Racers, Youth Girls and more! MEGA-RIDES Expanded our goals for these rides in 2019 and incorporated most of them directly into the programs with a few stand-alone options. 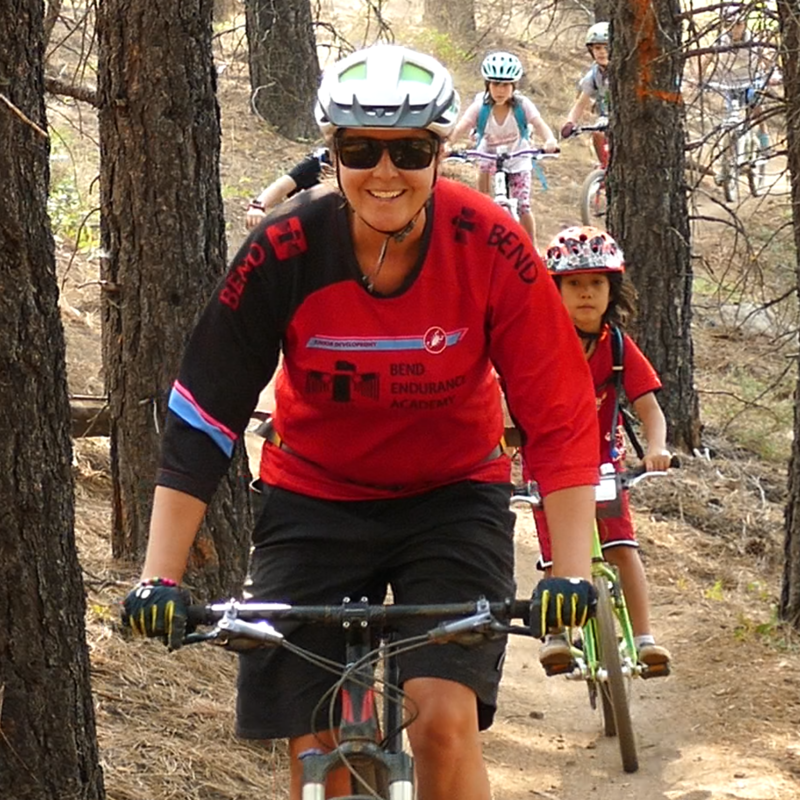 GIRLS RIDES Returning Coaches Susanna and Holly are stoked to ride with you and increase your opportunities! 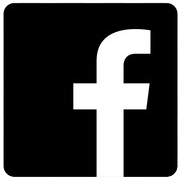 EVENTS We have several events to produce this year and we’ll need your help so check the box below for the details. Sign up for our Newsletter above to receive notification when the enrollment will open. INTRODUCTION VIDEO | Get to know us! Many factors influence which programs are best for your child. Ask your child if he or she would like to participate in our programs. We can only safely take riders who want to ride with our groups. Individuals should have common goals to what the Coach / Team / Program can offer. Age limits do not define ABILITY. They keep Riders in appropriate social settings with their peers. Please respect the age limits when you enroll. Ability & Experience must be balanced with Knowledge & Progression so it’s better to start in a slower group or easier program to learn the basics. This fixes “gaps” in skills and promotes faster learning and means more fun! We encourage Riders to group-up with their friends if it is appropriate for the group and the chosen ride. Our times and locations sometimes make it challenging to accommodate drop-off and pick up of siblings in different programs but we will try to make it work for you. We offer certain programs to certain schools on specific days and we cannot usually accommodate riders from outside those offerings on those days because it makes logistics too complicated for everyone involved. Please respect this during enrollment, and contact us if you have questions about your school. Each program outlines the minimums or recommendations for bikes and gear — this is a huge safety concern for us if a Rider’s bike is either unsafe or not correct for the group for which you have enrolled, so please follow those guidelines and ask for assistance if needed. We suggest taking your bike to a local bike shop for a check-up and tune before enrolling in our programs. Our safety checks can only make assessments — we cannot fix things. Some loaner equipment is available: bikes, helmets, clothing, etc. Check with your Coaches for more info. 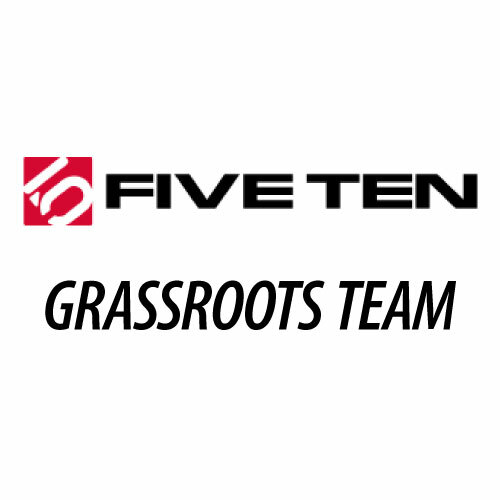 Our Devo and Comp Teams have access to GIANT Bicycles Grassroots Program and support from many local shops and supporters to help ease some of the financial load. How many spots are left? How can I sign up? All program information is on this page, then you need to create an account, add your athlete profiles and proceed to the enrollment form. 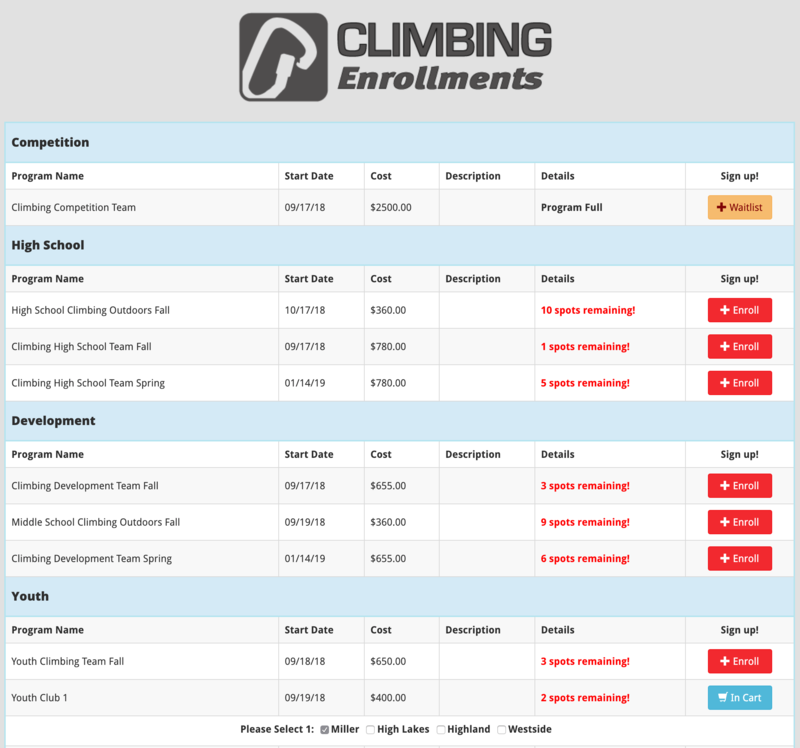 The form will display start dates, number of remaining spots if there is a cap, pricing and you can add multiple athletes to multiple programs all in one session before checking out. Choose + Waitlist if the program if full but you would like to be considered for a spot if we can add capacity or have a cancellation. How do you define Age & Ability? 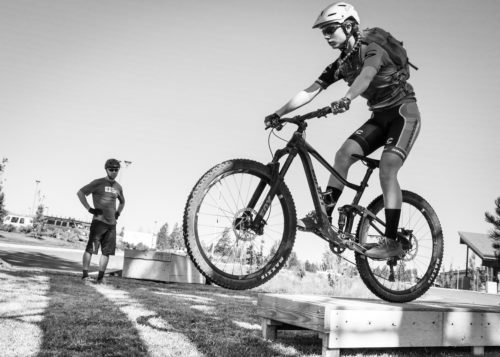 “Absolute-Beginners” are those who need help getting started, or who are not comfortable on a bike — they require one-on-one attention from Coaches to remain safe; we offer Clinics and Bike Rodeos to help them get started. “Beginners” are those who can ride, are ready to take on challenges, and can be mixed into a group-setting with appropriate ratios of riders-to-Coaches. “Recreational” riders really enjoy riding and want to improve but aren’t immediately interested in advanced skills or racing. “Intermediate” riders have more experience, might be more interested in pursuing a harder progression and might be convinced to ride more days per week or try a race. “Advanced” riders have many years of experience and can start giving back to their teammates while they pursue their own goals. Age vs Maturity: Minimum ages are set to create peer groups so while many younger riders can demonstrate good skills, they often need to remain with their peers instead of moving up too quickly. Many programs have caps. This is so we can provide your child with the best experience for the resources we have. The Enrollment Form shows how many spots are left. 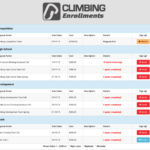 If a program is FULL then you should register for the Cycling Wait List at the bottom of the page. We will update everyone on the wait list a week before the program begins. We will not take payment unless your child is accepted into the program. Payment is always due on or before a child’s first day of practice. Payment is due at registration or on the first day of practice. Pro-rated tuition is only for late sign ups once a program has already begun. Tuition Assistance is available for some programs. Email Bill@bendenduranceacademy.org to learn more. Can I have a Make Up Day? Most programs do not have make up days. Riders are expected to show up on the days they’ve signed up to attend. In some upper-level programs and summer youth we can allow make-up days if space is available. Limited to one make up per five weeks. Only requests emailed with more than 2 days in advance will be considered, but it’s not guaranteed. Riding Groups are created and adjusted on-the-fly based on a number of factors including attendance, terrain, weather, experience, ability, age and motivation of the participants. Slow vs. Fast is not as big of a concern as many think. We’re riding to learn from each other and socialize, which means it’s usually easy to re-group and manage a ‘group speed’ that everyone can enjoy. Most groups are formed with a 1:6 ratio of Coaches to Athletes. Riders and parents must communicate with their Coaches about their desires, goals and aspirations in order for us to set forth proper pathways for their development, but it is the Coach’s final decision about who rides in which groups. Riding in a “slower group” is sometimes important for proper skill and personal development — it is not a penalty. Riders must earn their progression by showing respect for their Coaches & peers while exhibiting dedication, motivation and improvement. Is BEA a Racing / Elite Junior Program? Our mission is to offer a full range of Youth & Junior Cycling Development tracks for Beginners to Advanced, Recreational Riders and Racers! 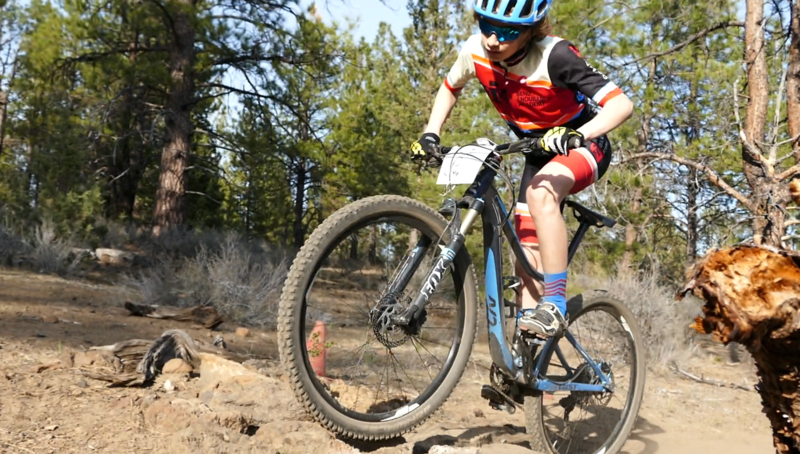 Racing is encouraged for those who are interested above age 12 but it’s always optional. 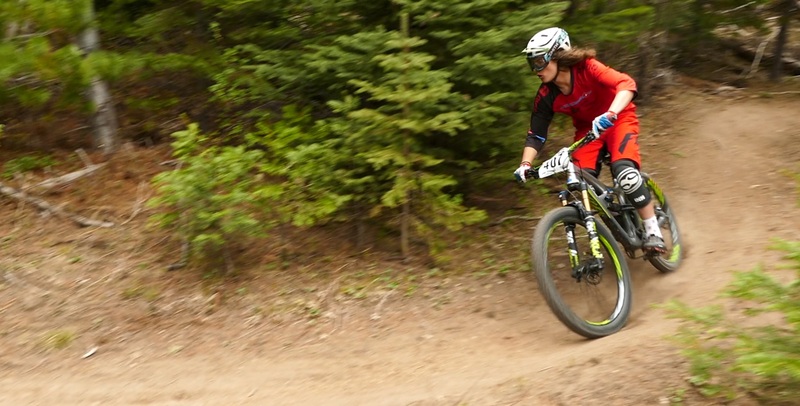 Racing is hard; Riding bikes should be fun: Sometimes those are the same, sometimes they’re not. We encourage friendly, respectful competitions within our programs and suggest junior-friendly events for riders to try as a natural part of a rider’s progression. Racing in sanctioned (OBRA or USAC) races begins at age 9 or 10 depending on the discipline. The Academy is a 501c3 non-profit organization and we rely on sponsors and donors to keep our tuition costs affordable; and your donation may be tax deductible. Consider making a donation to the Academy to help us further our mission of to promote healthy living through active, outdoor experiences. Equipment donations are often valuable to our programs, too. You can do this two ways: donate directly to the Academy, or put your used outdoor gear on consignment under our account at The Gear Fix and we’ll receive 80% of the sale. Sometimes athletes are asked to help, while other times we need parents to step up. Engaging in community activities helps the Academy and our families make a positive impact. Mini Bikes includes 6-year olds only in the Summer. After School is age 7+. Age 5 and under are welcome at certain clinics or 1-day events listed further down this page. 2-Day Block format means riders attend two consecutive days in order to make progress every day! Sign up for Beginner or Intermediate groups to create your progression over the Summer. Consistency is critical so we will not have make-up days in the same way as the past, and we expect your rider both days in each block you’ve signed up for. If you need to cancel or change please email Bill@bendenduranceacademy.org and be sure you read our Payment / Refund Policy above before you enroll. 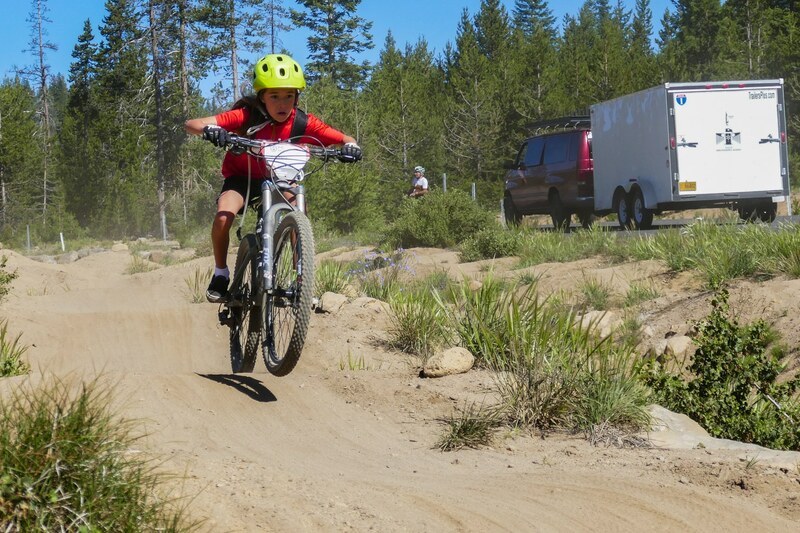 NEW for 2019, we will have Girls Camps and Clinics for ages 8-11 so check those all out in “Summer MTB Camps” listed below! Must know how to ride a bike off-road, no Absolute Beginners, but Beginners and Intermediate are welcome! See FAQ above for details of these terms. Teach safe group-riding, trail etiquette and personal skill to allow our group to enjoy a recreational mountain bike ride. Explore new trails and make improvements on familiar ones. Take lots of breaks, eat snacks and adventure together as a team! Each block, is 2-consecutive days, either “Monday & Tuesday” or “Wednesday & Thursday” from 8:30 AM – 12:15 PM. Everyone is welcome to attend any or all of the AllRides! Bring a snack and water: it’s a long session for these young riders so we take breaks to refuel. You will receive confirmation emails at enrollment and then ahead of the program start to make sure you have all of the information you need. Please watch the video and read all of the great info in the “FAQ” and other info boxes above, especially for new families. BONUS: AllRides 1, 2, 3 are included for any BEA Rider to attend! Beginner Mighty Bikes is offered 3 times, while Intermediate Mighty Bikes is offered Twice Every Week All Summer! 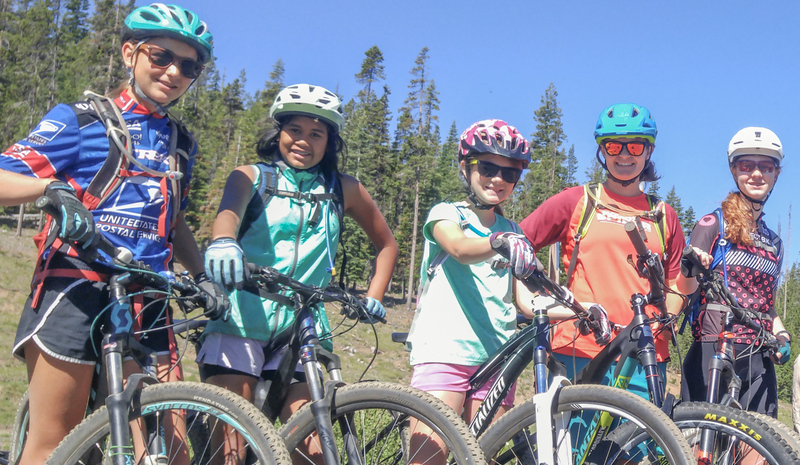 NEW for 2019, we will have Girls Camps and Clinics for ages 8-11 and Teen MTB Skills Camps and Clinics for ages 12-16 so check those all out in “Summer MTB Camps” listed below! Age 9 – 11 at start of program. Must know how to ride a bike off-road. No Absolute Beginners, but Beginners and Intermediate are welcome! See FAQ above for details of these terms. Balance skills progression with fitness development so that rides are appropriately challenging for each group. 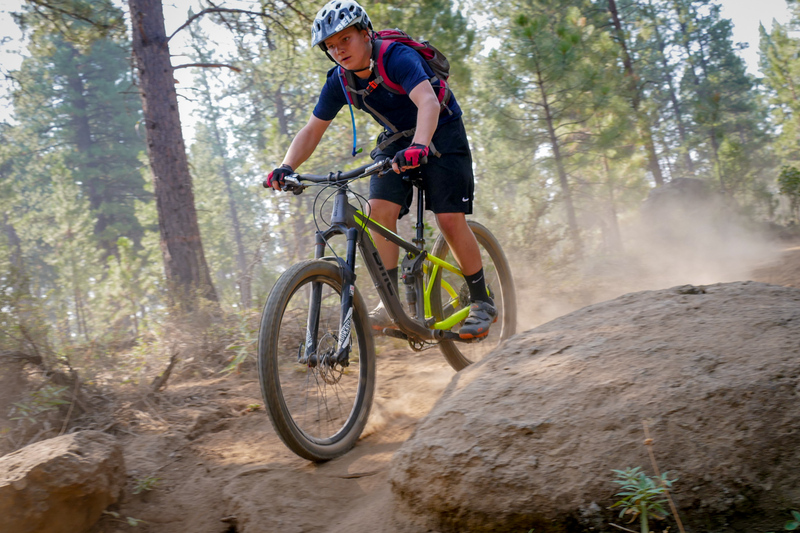 Intermediate groups will ride more diverse trails and explore bigger terrain — these are XC or cross-country rides so pedaling is always required. Offered Every “Monday & Tuesday” and “Wednesday & Thursday” for 10 weeks from June 17 through August 22. Sign up for as many 2-day blocks as you want! Next level is to try the Teen Camps or Development Team Rides, talk to your Coaches to learn what might be best for you. No make up days. If you need to change a registration or have questions about refunds check our payment policy. Bring snacks and water: it’s a long session for these young riders so we take breaks to refuel. 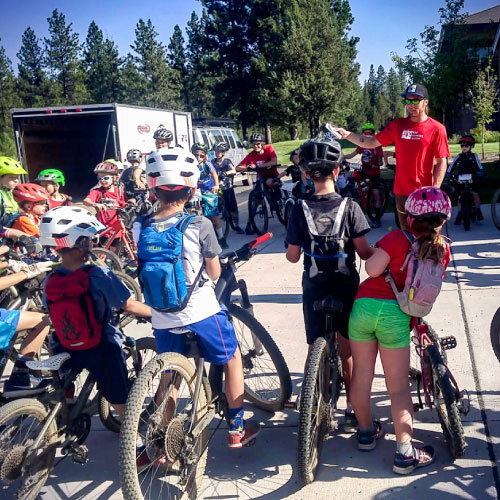 Camps & Clinics are stand-alone events that we use to help new Riders meet the Teams, or Riders from outside Bend to join us for some skills, or for current Riders who want to focus on a particular skill. These are usually not long trail rides, but rather packed with info, tips, drills and skills. Clinics are usually 1-day, Camps are multi-day. For Beginner Racers, Intermediate Riders or those racing NICA this fall, these co-ed skills-based camps will quickly enhance your skills and get you riding with some great trails with your friends! 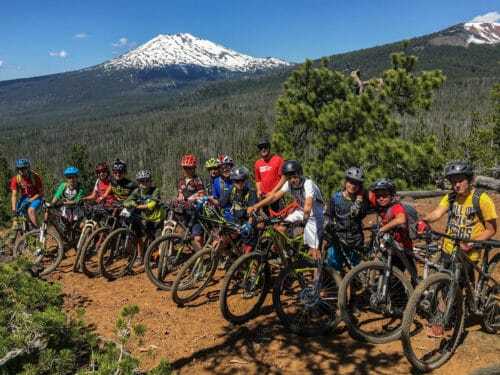 Similar in goals and structure to our Devo programs but condensed into 1 or 2-days for those who cannot commit to 3 or 4-week blocks but want to experience riding with our awesome Coaches in Bend. No Absolute-Beginners: Must have previous trail riding experience; comfortable riding uphill and downhill for more than 90 minutes. 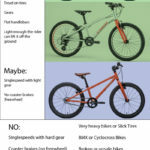 Bicycles: Generally most XC / Trail / All-Mountain Mountain Bikes with gears and 26″ Wheels or larger work for these rides. 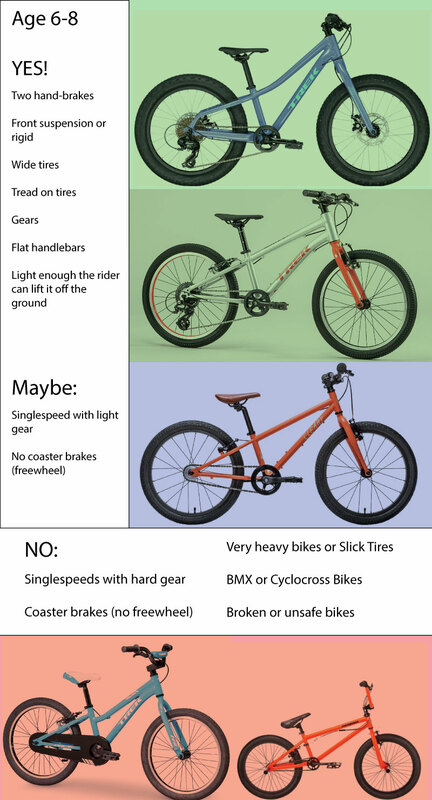 No singlespeeds, coaster brakes, BMX or Cyclocross bikes. Daily Schedule: We pick up at school in our van. 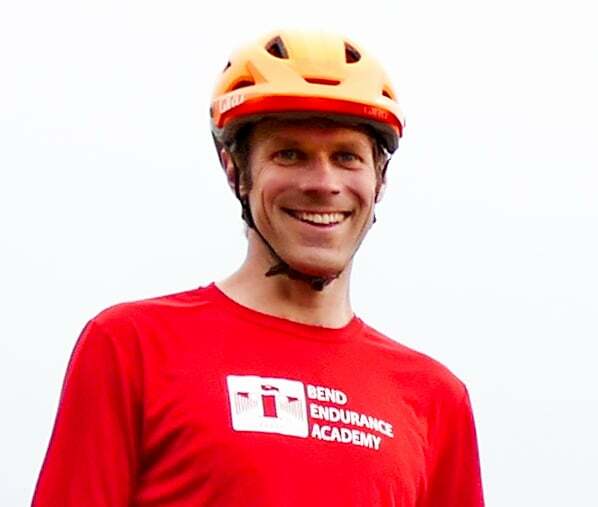 Email Bill@bendenduranceacademy.org with any questions! For Girls who want to ride together with female Coaches, these camps are similar to our Mighty Bikes or Devo programs, but are offered for those who cannot commit to our other programs but want to experience riding with our Coaches in Bend. Miller Elementary has moved to Tuesdays for increased riding time! Juniper, Bear Creek, Pine Ridge and Elk Meadow on Mondays. No practice Memorial Day 5/27/19. Price is reduced. Amity, Westside, Highland and High Lakes on Wednesdays. Montessori Center of Bend on Thursdays. See our Schools Page for for full details. For ages 7 and 8 we recommend 20″ Wheels or larger; For age 9+ we recommend minimum 24″ or 26″ wheels. Gears highly recommended for ages 7-8. Gears required for age 9+. Break into groups by age / ability and friendships so we can maximize our learning, riding and social time to enjoy being outside together after school. 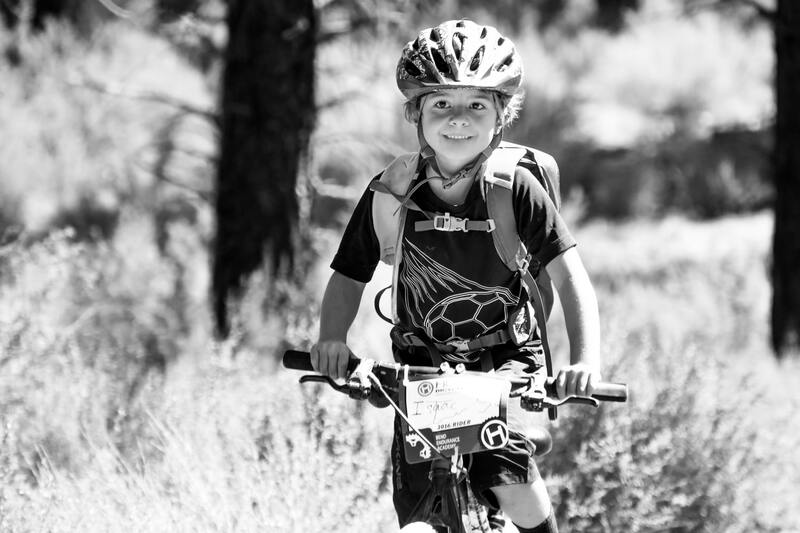 Gain fitness and confidence so our Youth want to ride more! Each program is five weeks, one day per week. 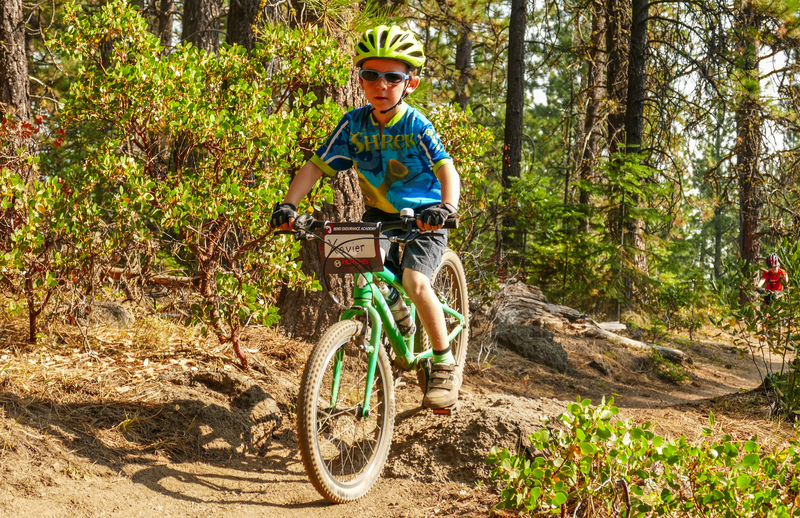 Transportation is included from schools to trailheads. Final pick up times and full program details are emailed before the program begins. Monday East Side Elementary: Pick up at school, go ride and return to our Office. Tuesday Miller Elementary: Miller is so close to the trails that we have moved it to Tuesday so we can ride more! Wednesday West Side Elementary: Up to 3 vans for pick up from school. Thursday Montessori Center of Bend: see our Schools page for more details! Any Middle School or High School Rider is encouraged to join our Spring or Summer Devo Groups, which are listed in the box below this. Our “JR Development MTB Team” is the best place for most riders who are not racing, and we can work to ensure you find the correct group and will pro-rate any late-starts for the Spring if you decide to join after the official start date. However, we will continue to offer a van to pick up Riders from REALMS and Cascades Academy for five TUESDAYS this Spring! Because they get out later and are further away, we will send 1 van to combine these riders for a recreational MTB Ride after school separate from the Devo groups. 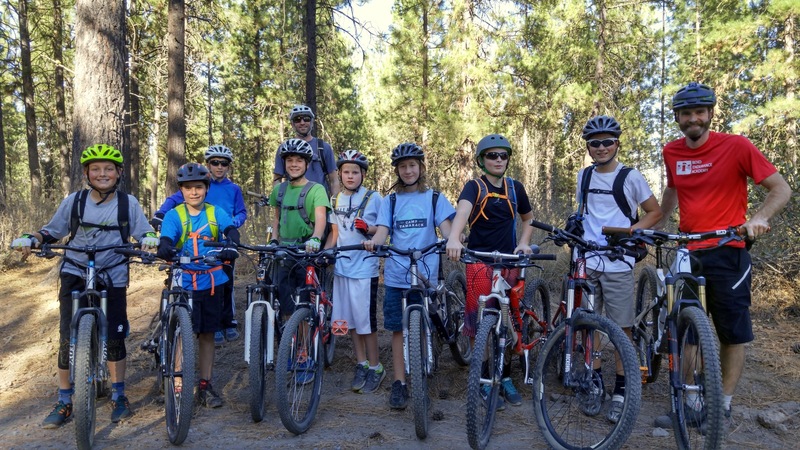 Teach safe group-riding, trail etiquette and personal skill to allow our group to enjoy a recreational mountain bike ride together. Ride a variety of trails to learn new places, make improvements on familiar trails and get some great tips from our Coaches for a better riding experience. Final pick up times and meeting places will be emailed before starting. See our Schools page for more details! All Riders and Parents Welcome! Those riding on Wednesday will return early from back to Skyliner Field so that you can either pick up or ride home from there, or they will come back to the Office in the van to attend the meeting and you can pick them up at 6:45. JR Development Team: our default all-together co-ed team for Spring and Summer balancing fundamental skills with fitness and fun! Girls JR Development Team: our goal is to have a female coach every day, but then we will have Girls-specific coaching, groups and opportunities over the course of the season! 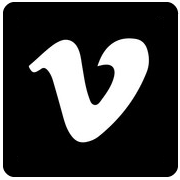 Devo Spring is 10-weeks either 1-day or 2-days midweek from April through June and new riders may join at certain times with Coach’s discretion. Some optional weekend rides. Spring Tuesdays and Wednesdays will be combined with Comp Team for transport out to trails on our Bus! This also allows some cross-over to try mixing groups when Coaches agree. Devo Summer is modular to allow for more flexibility: 3 or 4-week blocks each culminate with a MegaRide in addition to the AllRides. Do 1 or all 3 blocks! Summer Afternoon Devo! A new ride time for those who prefer the afternoon. Devo vs Comp: Devo is NOT only a feeder for the Competition Teams, riders are welcome to keep working with these Coaches and riding with these groups until they finish high school. 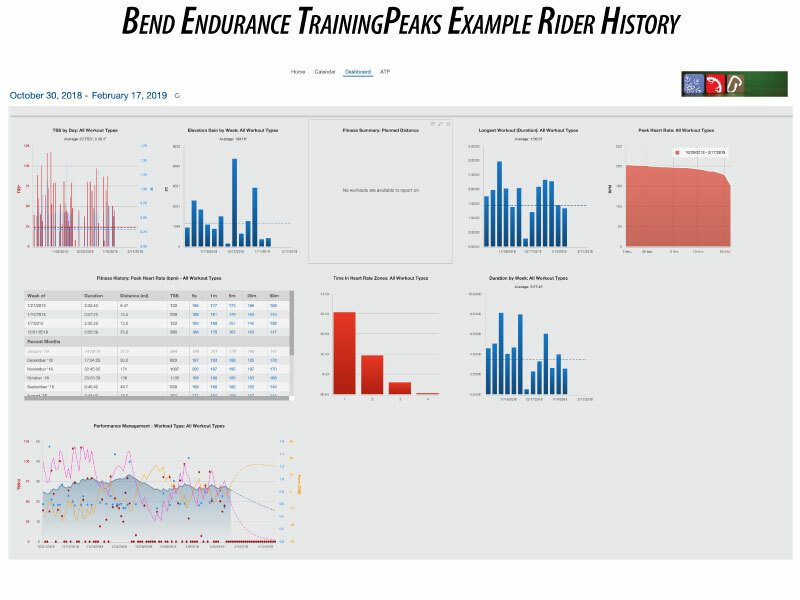 The dividing line is “If you want to train for racing then try the Comp Team.” And some riders do 1-day of Comp with 2-days of Devo to manage their availability, fitness and riding goals. NEW for 2019, we will have Girls Camps and Clinics for ages 8-11 and Teen MTB Skills Camps and Clinics for ages 12-16 so check those all out in “Summer MTB Camps” listed above! No Absolute-Beginners: must have some trail riding experience and must begin the program when specified, or if joining late we must coordinate your start with the Coaches to prevent disruption to the groups. Riders must want to improve their overall riding ability, fitness and be comfortable riding on our local trails for 2-3 hours of moving time. Must be able to get to the start place and time on your own, there is no transportation from schools to our meeting place. 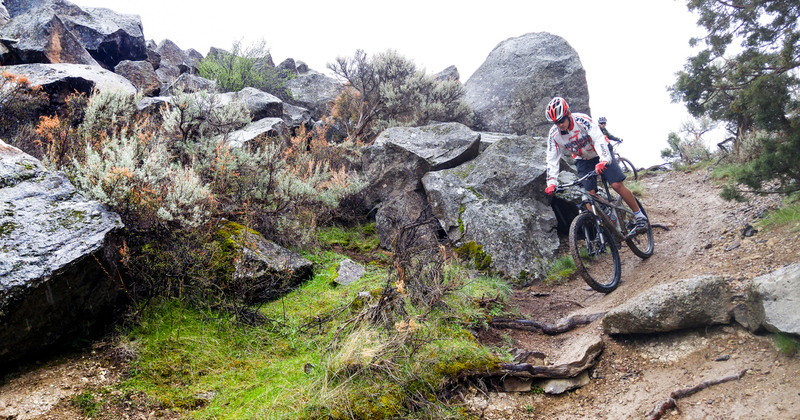 For riders ready to do a full season of riding, the Spring session provides the skill-building, fitness and confidence to take on the bigger trails, build fitness for the summer or even try a race! Racing is always optional. 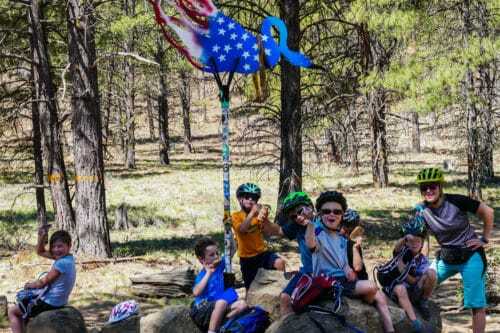 We support riders age 11+ at local and regional races and we host our own event, the Chainbreaker MTB Race on Mother’s Day weekend, so we hope all of our Devo Riders will try that event or be a part of it as a volunteer. Spring Midweek Rides are 3 to 4-hour sessions after school, meeting at and returning to the Athletic Club of Bend. No transportation to practice is provided. 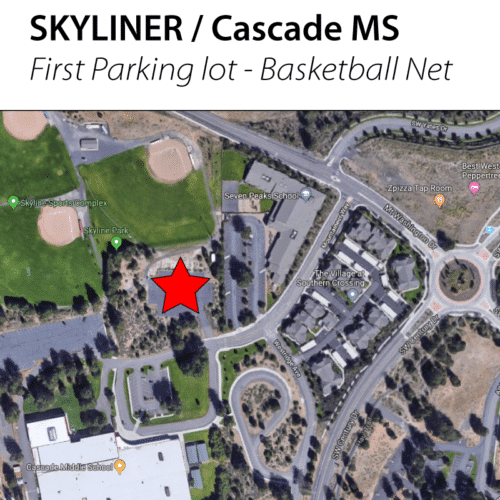 3:15 meet at Skyliner Field parking lot #1, across from Cascade Middle School. This is the lot with the basketball net. Restrooms in the park if needed. 2:15 meet at Skyliner Field parking lot #1, across from Cascade Middle School. This is the lot with the basketball net. Restrooms in the park if needed. East-side Riders can return in the van to our Office at 6:30 for pickup there if that’s easier, just communicate with your Coaches. Spring Weekend Rides are not every weekend, are optional, and will vary from 4-hour practices to skills clinics to regional trips. Let’s go do rad stuff together! Do 1, 2 or all 3 blocks. Attend 1 or 2 days per week within each block. Will add Monday Mornings if enough interest. Many parents and riders have asked for a modular system for the summer to accommodate vacations, so this new system will ensure that the Devo Riders always have a big ride to work toward, you sign up for only what you can manage, and you progress more quickly as a result. Includes a longer MegaRide in each block. We recommend doing 1 or 2 days per block. Flat pricing = Simply add another to attend twice per week within a block. We will decide our Fall programming in June, with enrollment in July. 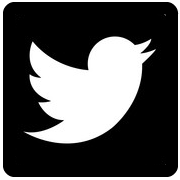 Give us your feedback so we know what you want to see more or less of! Please read the main “JR Development MTB Team” box above for the program overview, changes and main details, then come here for specifics about the Girls Rides. Should have a modern mountain bike, preferably with full suspension. Head Coaches will be Susanna Lucido for the Spring, and additionally, Holly Wenzel for the Summer! You will be mixed in with all Devo Riders (boys, girls, All-Mountain, XC…) at the start of rides, or for transporting to the trails, or even on some rides or during some activities — this is not a Girls-Only-Group all of the time — but our super-awesome female coaches will create necessary separation when needed. Some days it will be Girls-Only rides for the entire day, or perhaps only for a certain skill-demonstration. We usually give riders a choice on every day to choose the co-ed or Girls-Only-Group if offered. We will run some Girls-Only Clinics to help bring new Riders out to meet the team and learn some skills. Sign up for your preferred day or days and choose “Devo Girls” in the Option for that program. 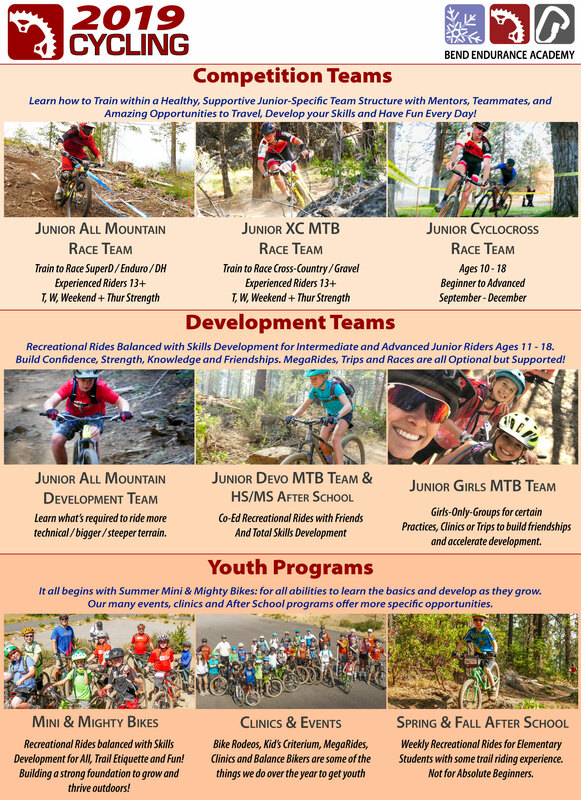 Please read the main “JR Development MTB Team” box above for the program overview, changes and main details, then come here for specifics about the All-Mountain Rides. NEW for 2019, we will have Teen MTB Skills Camps and Clinics for ages 12-16 so check those all out in “Summer MTB Camps” listed above! Bigger challenges require more focus and better preparation. This All-Mountain Devo crew will meet specifically on Thursdays to work together to build strength, stamina, endurance and skill to develop what it takes to ride all-mountain terrain either recreationally or in races such as Enduros, SuperD or Downhill. This is not a dirt-jumping team. We will be pedaling further than you thought possible, we will be climbing better than you ever have — all because we want you to enjoy the descents knowing that you can ride within your ability to stay safe and have maximum fun! Parents and Athletes must understand this group will be riding advanced trails and features. In order to do this safely we must have a cohesive team, excellent communication, proper equipment and preparation and safety gear, and ride within our ability. It’s best if you can ride Tuesday or Wednesday with the main Devo Team and then come on Thursday for this specific group as your 2nd ride per week. If you can only make this one ride, that’s fine, too. 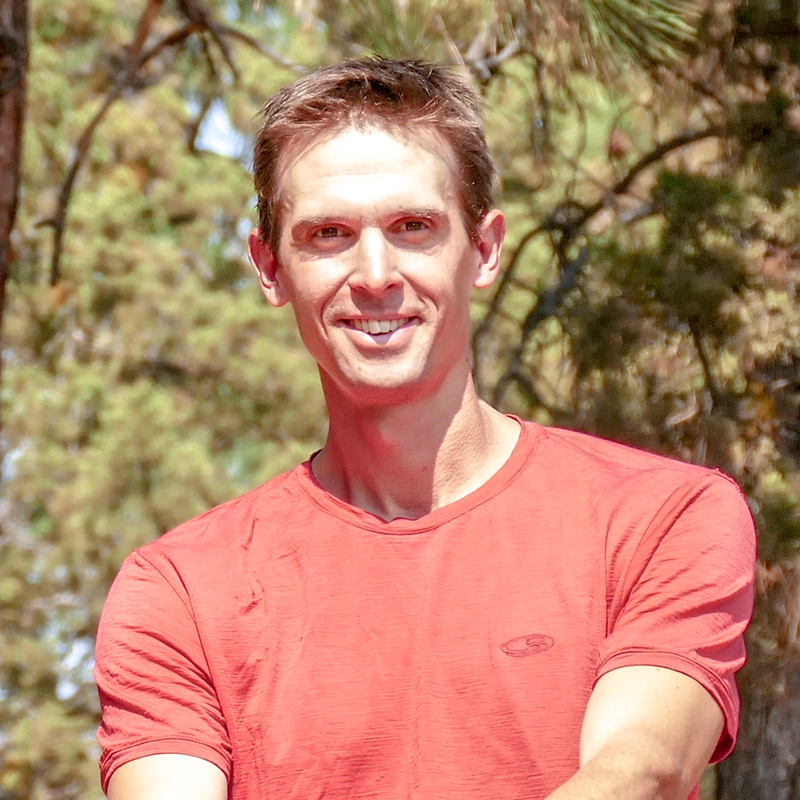 Head Coach is Max Lowenstein, his experiences with Durango Devo and Angelfire Resort make him a great leader for our Devo All-Mountain Riders. He works at Westside Hutch’s, too, so go say hi. For Thursdays this Summer, which time would you prefer? 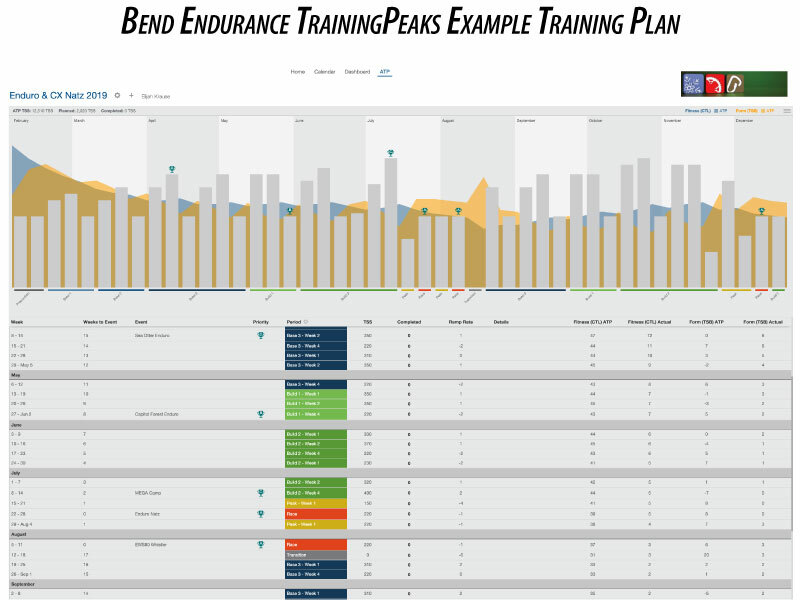 Comprehensive Coaching, Team Rides, Strength Sessions, Clinics, Camps, Race Support and More! 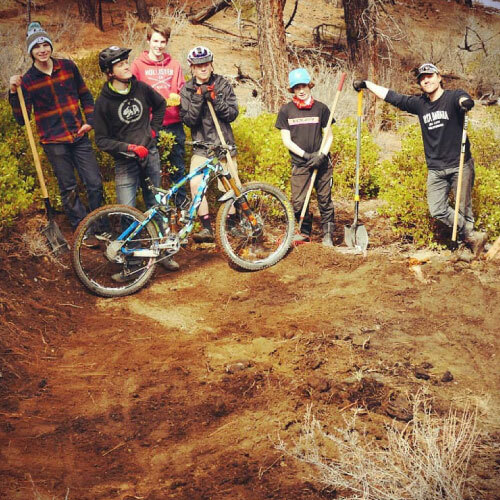 Trail Work Days with a possible overnight in June! The Comp Team is our highest level of programming! From January through August these riders will prepare, train and race together as much as possible. And, we’ll always have fun no matter what we have planned for the ride! This is not optional, it’s part of the program. Not always lifting weights, we’ll be learning about self-care, yoga, lifting, rock climbing, fixing stuff… it’s going to be rad! 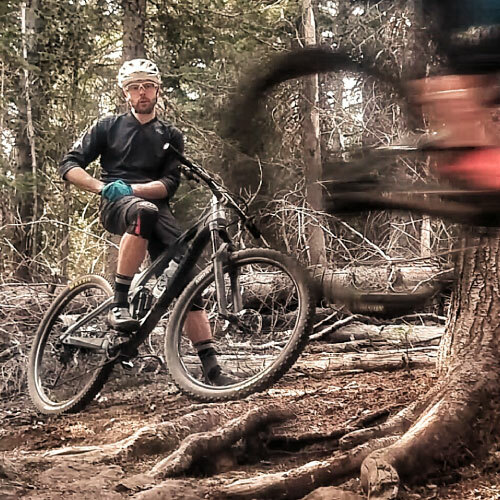 Pro Enduro Rider with years of knowledge that he wants to share! MegaRides in July and August once per week — now fully part of the program! Riders who are not ready for this group can look at our Thursday All-Mountain Devo Group! We begin with Strength at the Academy on Thursdays in January while most Riders have an off-season from riding bikes. Indoor-riding begins on Tuesdays in February at Bowen Sports Performance. Riders should be on their main race bike for those sessions. Wednesday outdoor rides begin right after the time-change in March, along with some weekend group rides. Spring Break group rides for those in town. It is very early in the season for the majority of our Riders, so we need to use this as an opportunity to ride long or double-sessions each day, and build up a huge volume of riding that will boost our fitness and motivation when we return. Race either not at all, or once or twice, but three times is maybe too much, it’s usually better to train more. With PDX Devo and CogWild, we have a blast! Beginning April 2 we are outdoors on Tuesdays, Wednesdays after school, then Strength on Thursdays and a mix of “on your own”, MegaRides and Races on the weekend. The full plan will be on the calendar and emailed to the team. Weekends have lots of events, group rides and more! Emails and calendar explain it all. From when school gets out until the end of July (after MTB Nats) the training rides continue pretty much in the same way as the spring but we move to a different schedule with slightly longer Tuesday afternoon ride and some morning rides. And we meet at Pacific Crest Middle School (PCMS) for morning rides. Now we really get to enjoy some big rides together! For August 2019 we will reduce everyone’s rides to just one epic MegaRide per week because we have some big rides we really want to share with you, and they take more travel time or ride time to make happen. Because these are nearly full-day commitments we will have the full schedule in February so you can decide which ones to attend. Goal is to offer MegaRides 2 or 3 times per week so you can pick one per week. Coach John is up for riding in the fall through September into October so we’ll talk this spring to see what we can make happen! Probably just Tuesdays for 4 – 6 weeks. We won the Overall Team in Oregon MTB Series as well as the Junior MTB last year so we will focus on those events again in 2019. 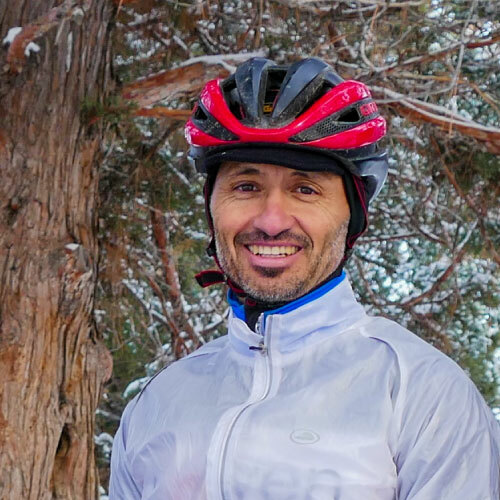 Bill loves any kind of racing and has competed in Road, Cyclocross, XC, Enduro, as well as Alpine & Nordic skiing events. Coaching juniors since 2003, Bill loves sharing his knowledge with the team! Racing Hardtails? On average, a short-travel 29-er is better for these racers because we want to safely ride fun trails during our training rides! Riders who are not ready for this group can look at our JR Development Teams! MegaRides are longer days on the bike with the main goal of feeling great on an epic journey. 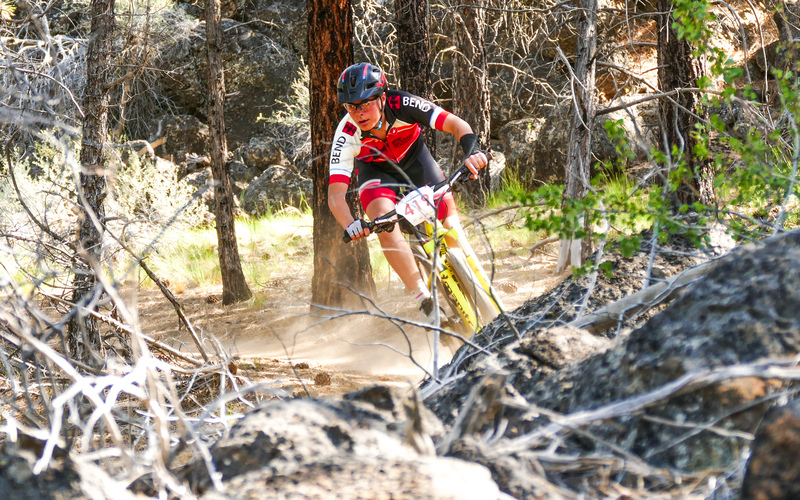 Either stand-alone or built into the programs, these are what Riders and Coaches are working toward because everyone agrees that riding further and faster than ever before is always difficult but satisfying. 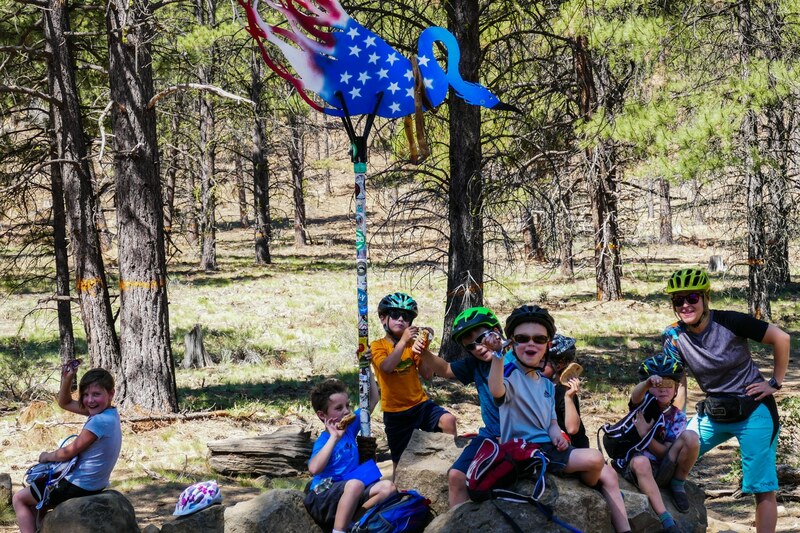 Cycling is a big part of Bend’s Identity so we are always looking for ways to support great events, give back to our community, and be get involved when we can make a difference. 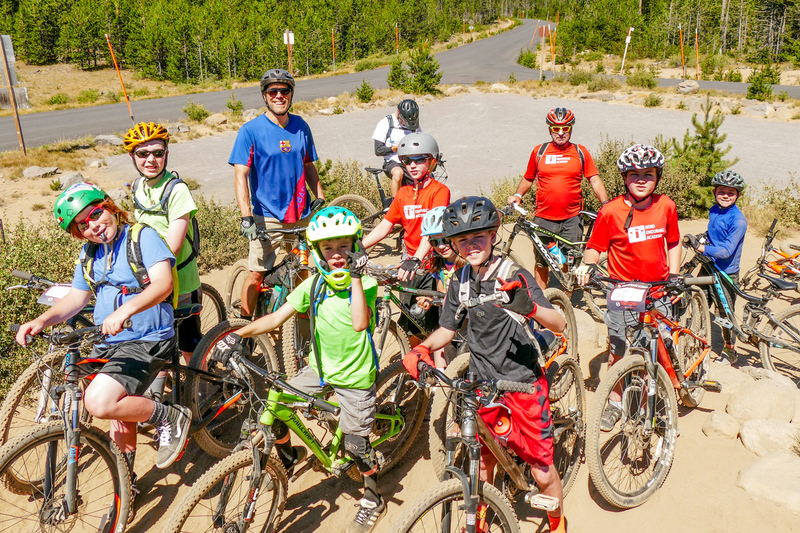 New for 2019, we will be hosting The Bend Bike Swap on April 26 – 28, 2019. 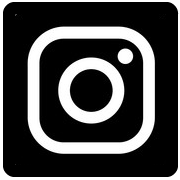 Buy and Sell Quality Used Bikes and Gear! 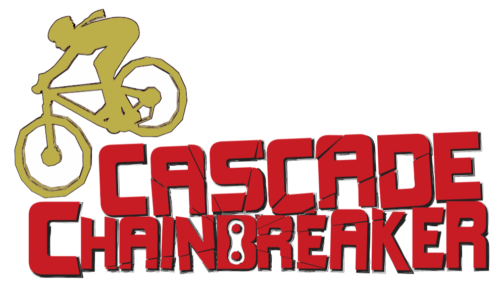 We host the Chainbreaker Mountain Bike Race on the Saturday of Mother’s Day Weekend” every May! Please set aside some time to volunteer with this event because it’s a great way to welcome people from all over the NW to Bend while raising money for our programs. Trail Work Days will happen this spring to restore and reopen some trails for the Chainbreaker, and we are planning an overnight trip in June to the Ochocos. This will be to support a larger project with Dirt Mechanics and COTA. 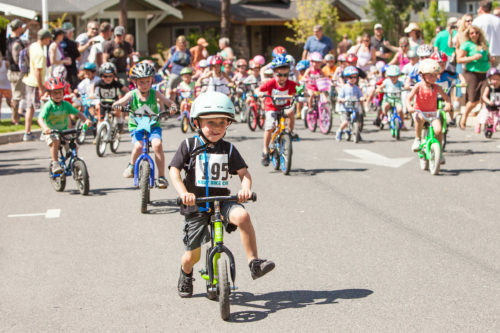 New for 2019, we will be hosting the NWX Kid’s Crit in August! Stay tuned for more details and ways you can help. Our Bike Rodeos are popular activities at festivals, schools and even private parties! A partnerships with Hutch’s, these are free events to introduce new families to our Coaches and show everyone that it’s easy to play on bikes. 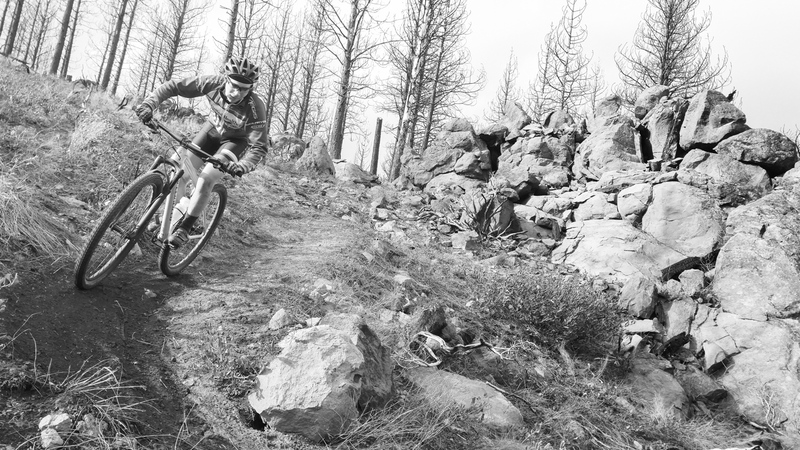 Celebrate local film makers and talented riders at the Bend Bicycle Film Festival! We produce this fundraiser as a way to celebrate all of our amazing experiences that riding bikes bring to our lives. Questions regarding our cycling programs? Why I coach: Cycling has been my passion since I was a little kid. It’s been a great way for me to meet friends, see the world and be part of a great community in Bend so I love working with the coaches and riders to make our program fun every day. With the Academy from the beginning, Brenna has been the Head Youth Coach for our Nordic, Rock Climbing and Cycling programs. Brenna has been integral to establishing the strong youth programs we have today. Bart is generously hosting the Academy Competition Team at his Bowen Sports Performance studio when we need space and trainers to ride and train indoors. Bart is a former National Champion on the Road and has coached some incredible athletes since his retirement from professional racing. He also directs the Cascade Cycling Classic, and CXMas Fundraiser, which supports our Cyclocross Nationals Trip. 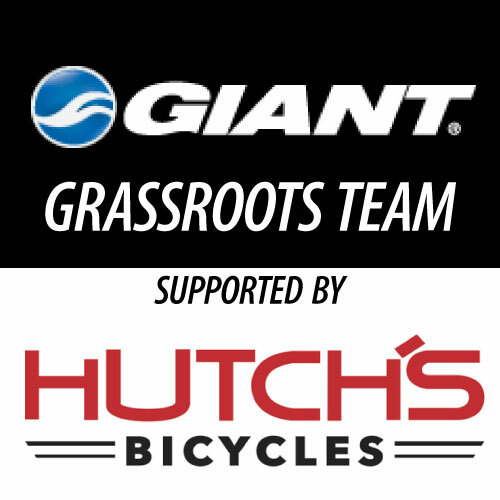 We are proud to be part of the GIANT Bicycles Grassroots Team program to allow our young racers access to great bikes at a great price. Currently, this is limited to “bikes used for junior racing” and the orders are managed through HUTCH’S BICYCLES. Enrolled participants will receive further information. 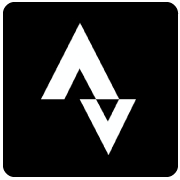 ADIDAS FIVE TEN supports our Riders and Climbers with awesome footwear for what we love to do! 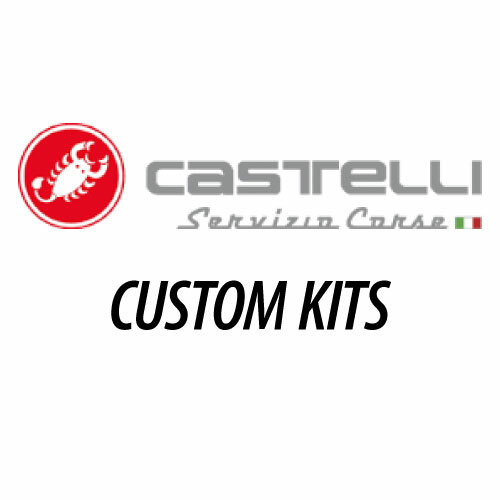 With their US base in Portland, CASTELLI does a lot to support our team and junior cycling in OBRA with things like Leader’s Jerseys for the Junior MTB and Cyclocross Series. And their clothing is very durable and comfy. 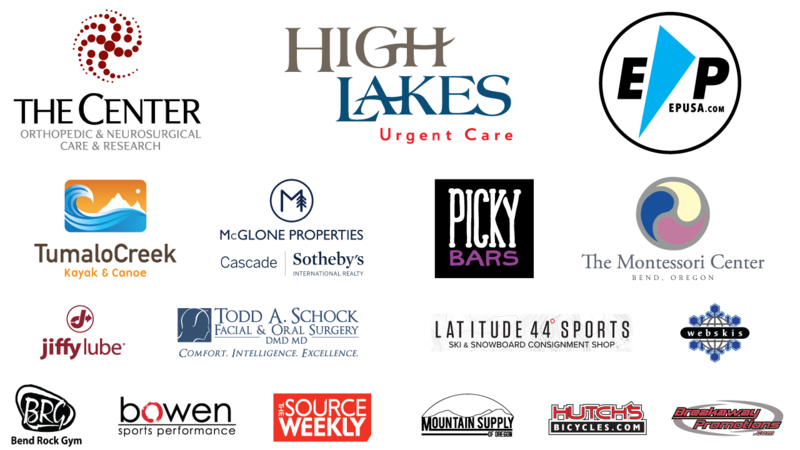 Thank You to all of the local shops and businesses who support our team!